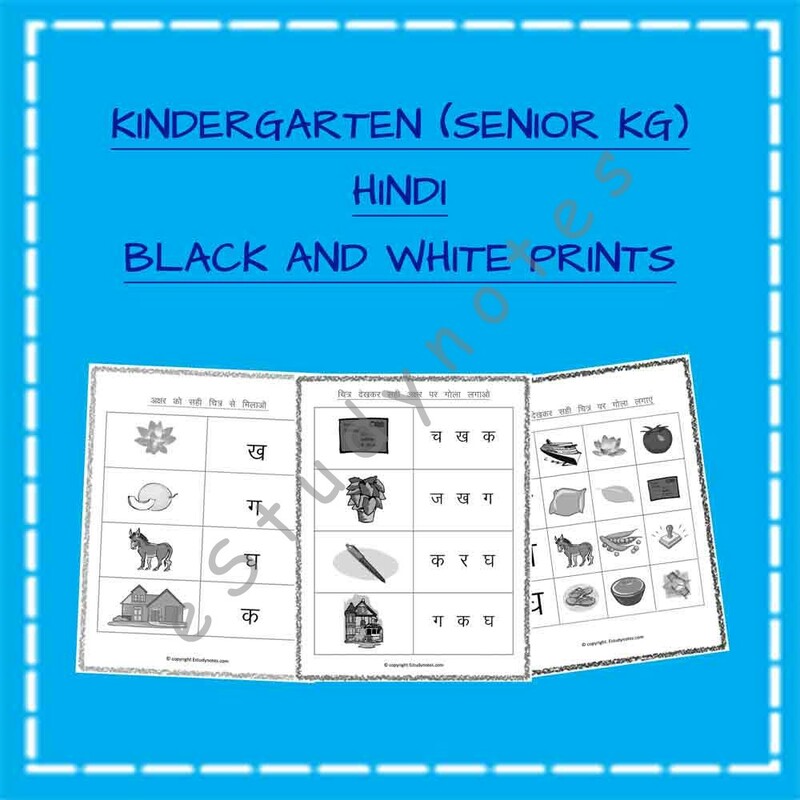 Senior KG Hindi worksheets consists of a variety of activities to support learning of Hindi Alphabet. 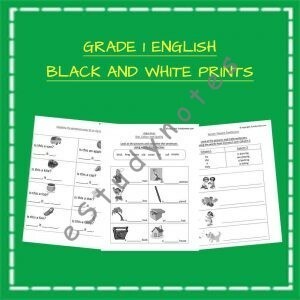 These include engaging and fun worksheets such as alphabet tracing, matching word with picture, circle the letter and a lot more. 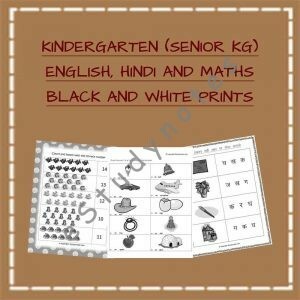 Our carefully designed worksheets will help your child build a solid foundation for Hindi learning. Daily use words for quick understanding.